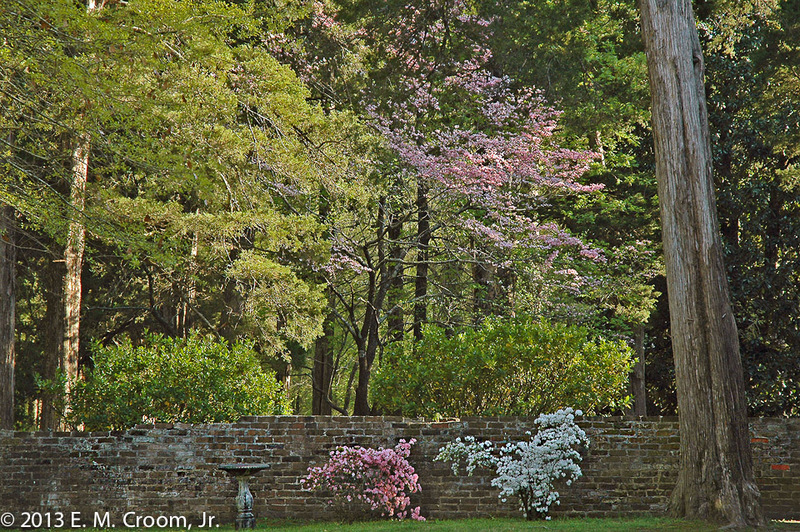 The plants and landscape at Rowan Oak are the little postage stamp of soil that William Faulkner owned, walked, and tended for over thirty years during the writing of many of his short stories and novels. 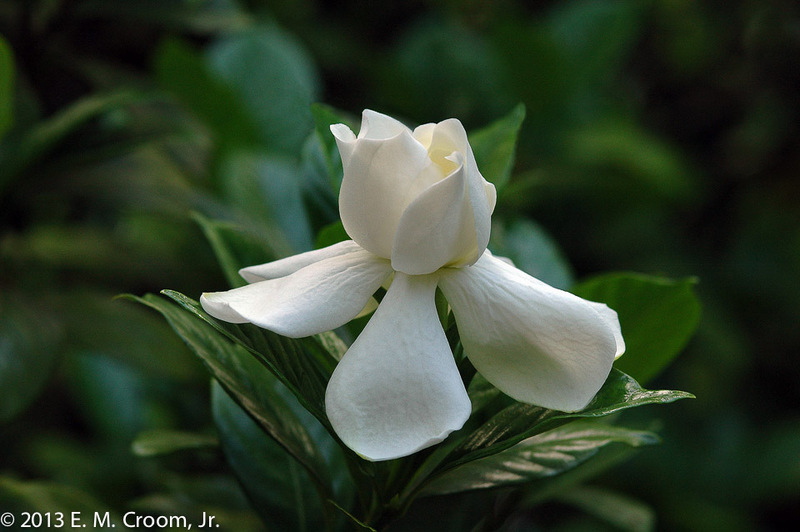 Faulkner saw and smelled the earth and listened to sounds from the cultivated grounds and the surrounding woods. This is the place that offered him refuge for writing and provided him food from its garden, fruit and nut trees, and pasture for his horses and a milk cow. Rowan Oak boast a diverse landscape, encompassing an aristocratic eastern redcedar lined drive and walk as well as hardy ornamental shrubs, trees, pastures, and a hardwood forest with virgin timber. 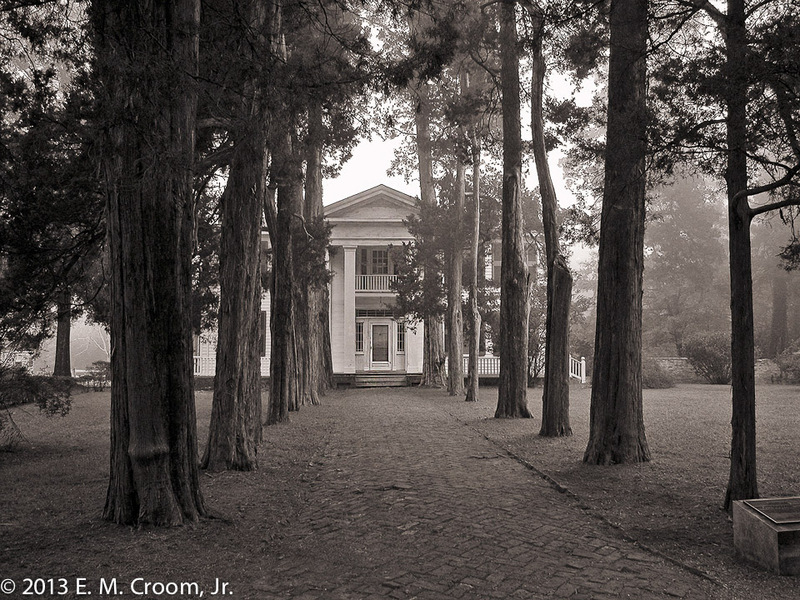 More than fifty years after Faulkner’s death, Rowan Oak remains a sanctuary and a place of mystery and beauty nestled in the midst of Oxford, Mississippi. The photographs in The Land of Rowan Oak are botanist Ed Croom’s exploration and documentation of the changes in the plants and landscape over more than a decade. 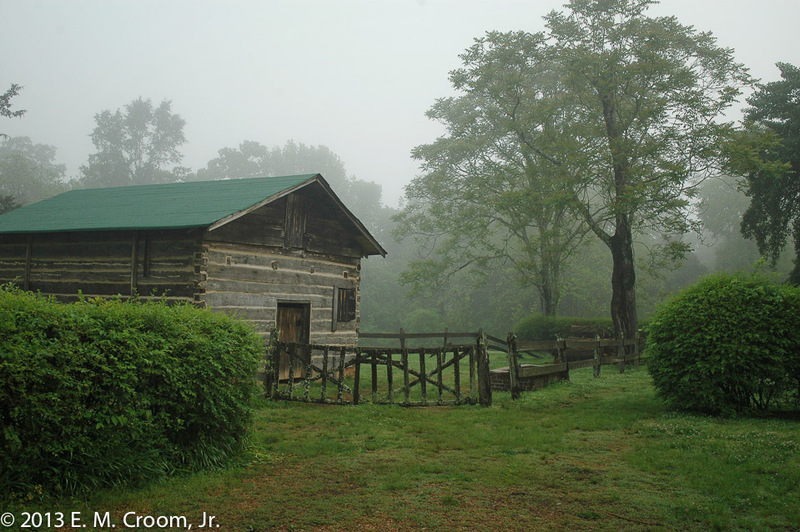 Croom encountered early morning mists, the summer heat and haze, and even rare snowfalls in his near-daily walks on the grounds. His photographs record a decaying fence line, trees, and plants that have since disappeared, and the newly restored sunken garden. This exhibition accompanies a newly published book by University Press of Mississippi and honors the land Faulkner loved. 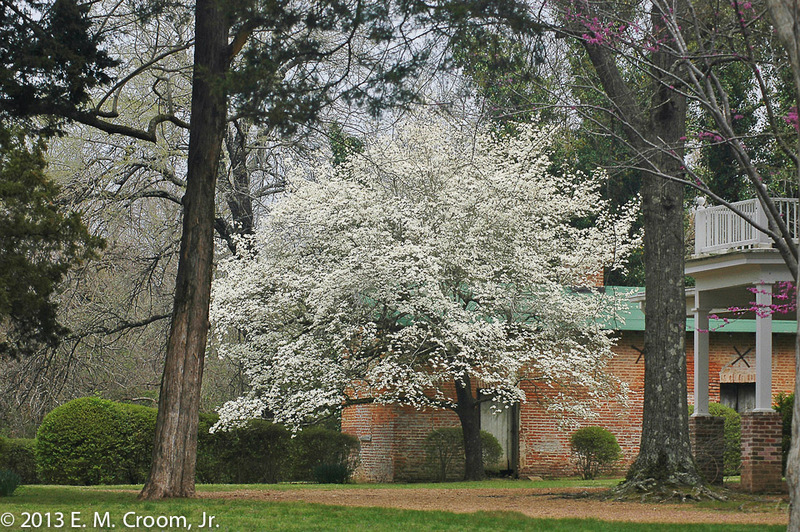 While Faulkner’s novels have left an indelible legacy in southern American letters, the landscape of his beloved home also serves as a record of the botanical history of this most storied corner of the American literary South. This exhibition was generously sponsored by Evelyn and Michael Jefcoat.